Andrew is a mass communication major from New Orleans. He worked as sports editor last semester for The Maroon. He previously worked as staff writer and copy editor. He works on the stat crew for the New Orleans Pelicans. 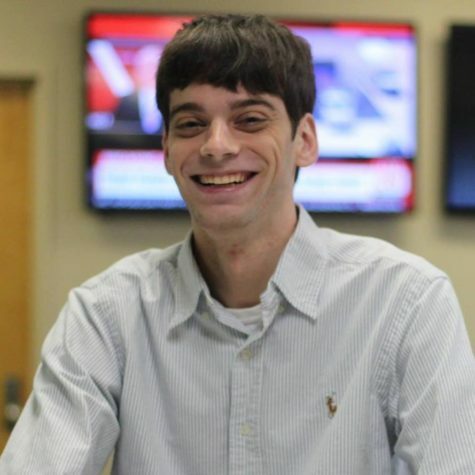 He is a transfer from Syracuse University where he was a contributing writer for The Daily Orange.